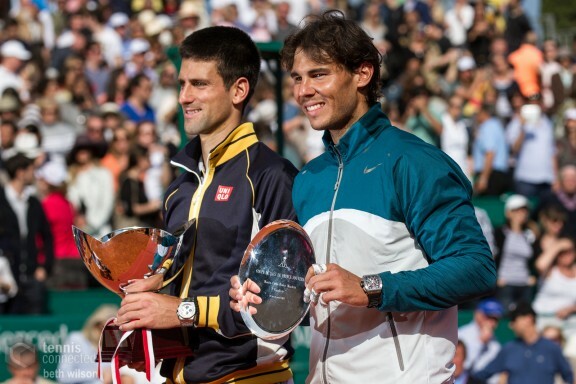 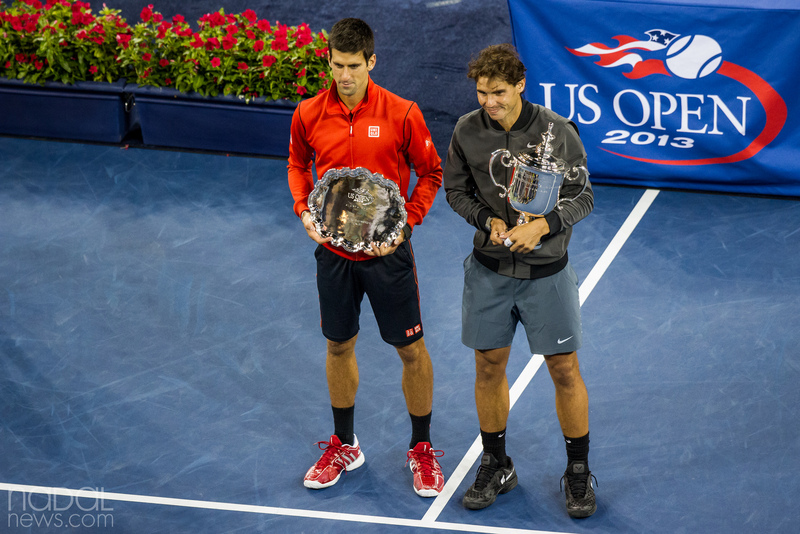 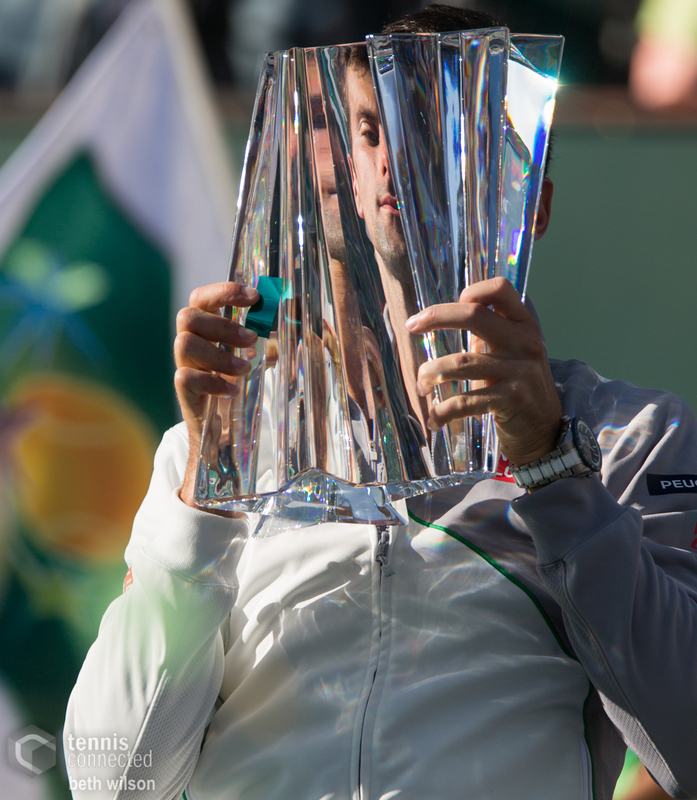 Novak Djokovic holds his winner’s trophy at the 2014 BNP Paribas Masters in Indian Wells, CA. 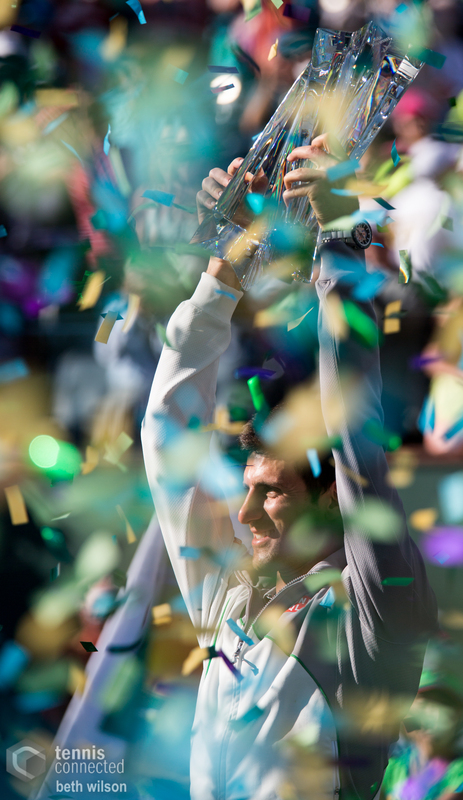 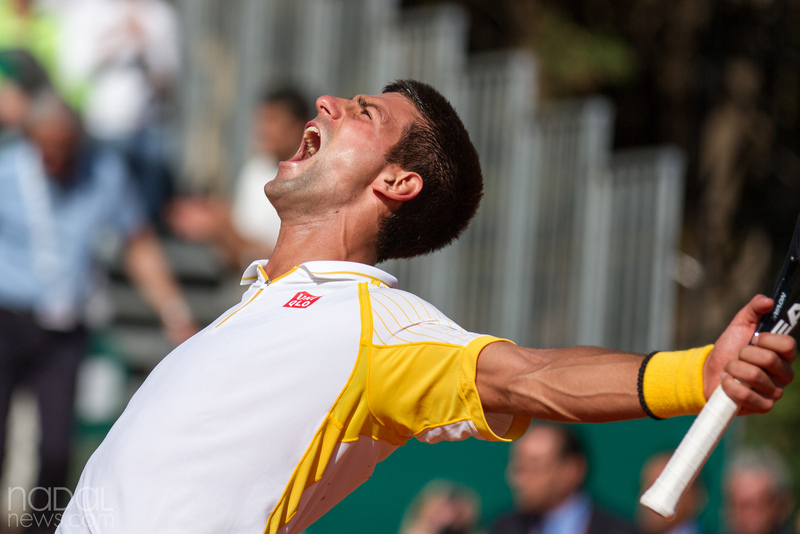 Novak Djokovic holds his winner’s trophy aloft at the 2014 BNP Paribas Masters in Indian Wells, CA. 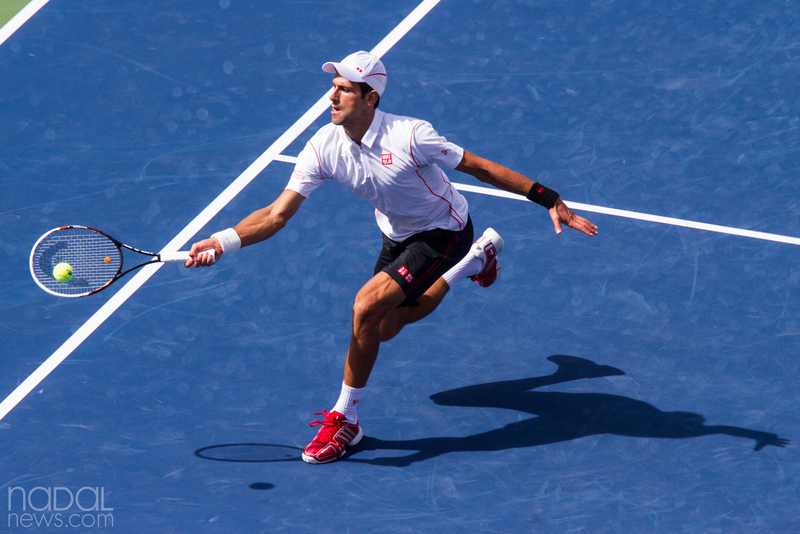 Novak Djokovic stretches to hit a forehand at the 2014 BNP Paribas Masters in Indian Wells, CA. 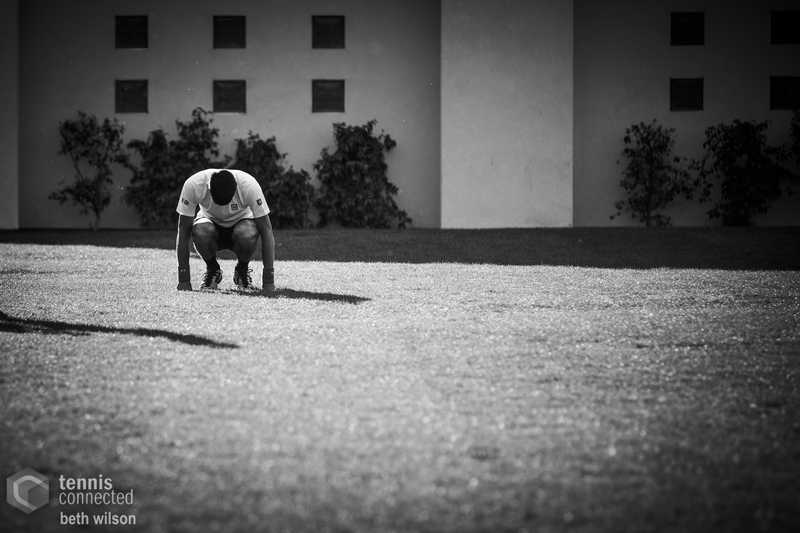 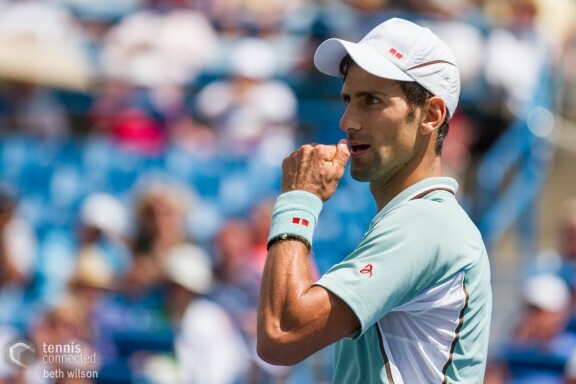 Novak Djokovic warms up before a practice session at the 2014 BNP Paribas Open, Indian Wells, CA. 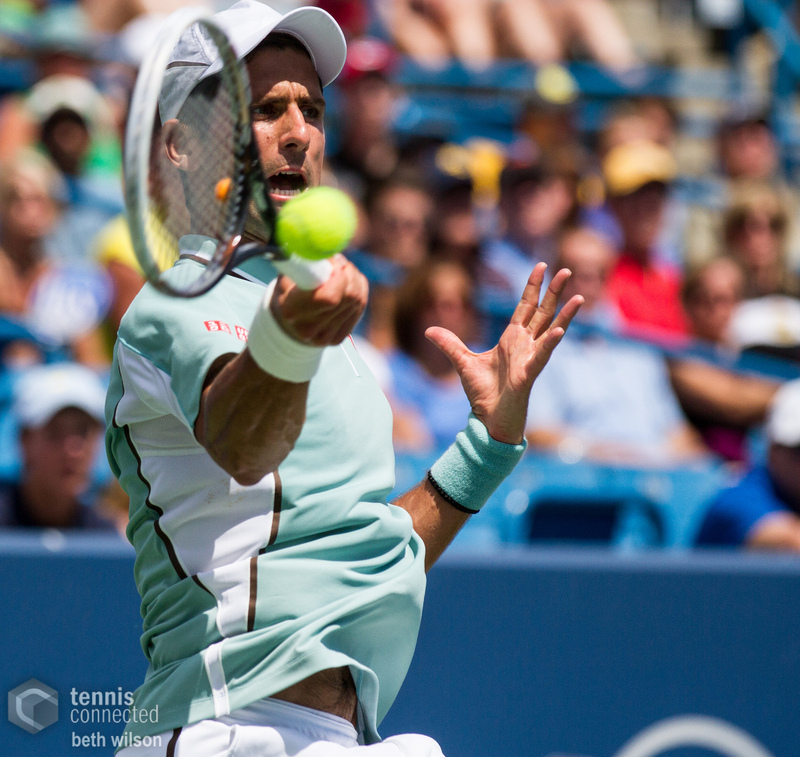 Novak Djokovic hits a forehand in his semifinal match at the 2013 US Open. Novak Djokovic at the 2013 Western & Southern Open in Mason, OH. Novak Djokovic hits a forehand at the 2013 Western & Southern Open in Mason, OH.